The meeting will include an update on the local Short Breaks Statement. 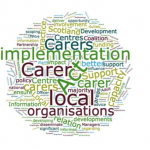 The Carers (Scotland) Act 2016 which came into force on 1 April 2018 will place a new duty on local authorities to prepare and publish a Short Breaks Services Statement. 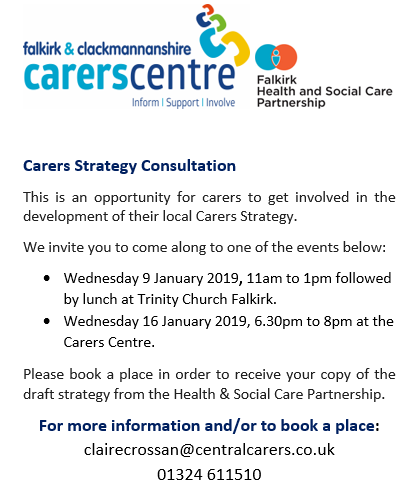 There will be an opportunity to discuss the local Short Breaks statement which will provide carers and the person they care for with information about the short breaks services available locally and across Scotland. Email: clairecrossan@centralcarers.co.uk or telephone the Centre in Falkirk. 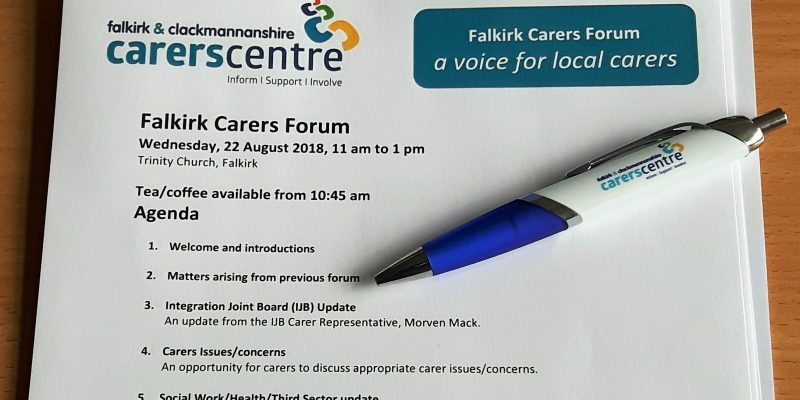 Falkirk Health and Social Care Partnership (HSCP) is seeking to recruit two carer representatives and two service user representatives to the Integration Joint Board (IJB), with one as the lead and the other as a substitute for both groups. Three drop-in sessions are being held for anyone interested to ask questions and learn more about the positions. The first date is 15th December 2017 from 10.30 – 12.00 at Forth Valley Sensory Centre, Redbrae Road, Camelon, Falkirk FK1 4DD. 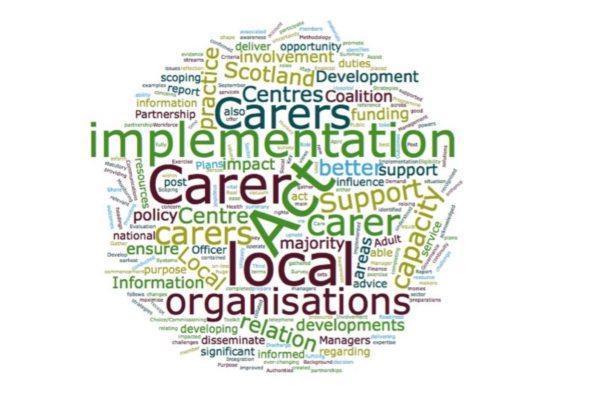 For more information, please click here or contact the Carers Centre.